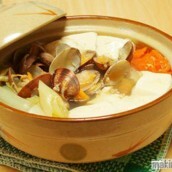 This hot pot is made with broth from jappa, which means the leftover parts of fish (heads, bones, etc.) 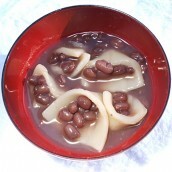 in Aomori dialect. 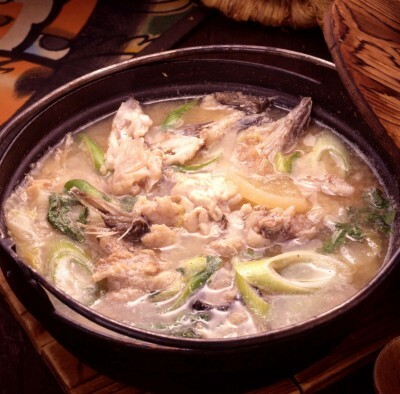 As winter brings abundant codfish to the coast of the prefecture, it is time for the locals to make Jappa Jizu with the leftover parts of codfish, and plenty of vegetables such as daikon radish, Chinese cabbage, and leaks. 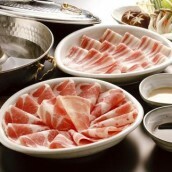 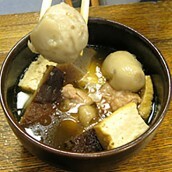 The tasty soup, seasoned with salt and miso, will certainly warm your body from the inside out. 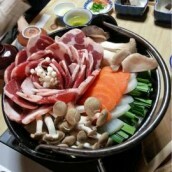 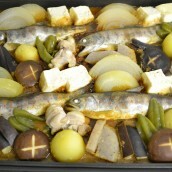 The people of the area have said, “The later the better, when it comes to a snowy road and Jappa Jiru” - it is easier and better to walk on a snowy road after someone has already walked the road, and Jappa Jiru tastes better when it is simmered well, taking in the rich flavours of the fish and vegetables. 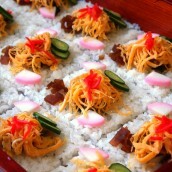 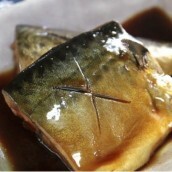 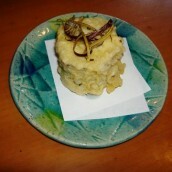 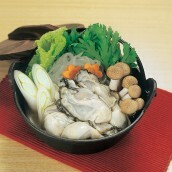 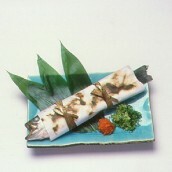 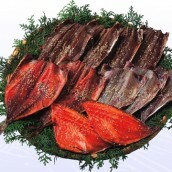 This very nutritious dish is Aomori’s specialty, with the wisdom of the old not to waste any part of the fish.